Courses open to all. 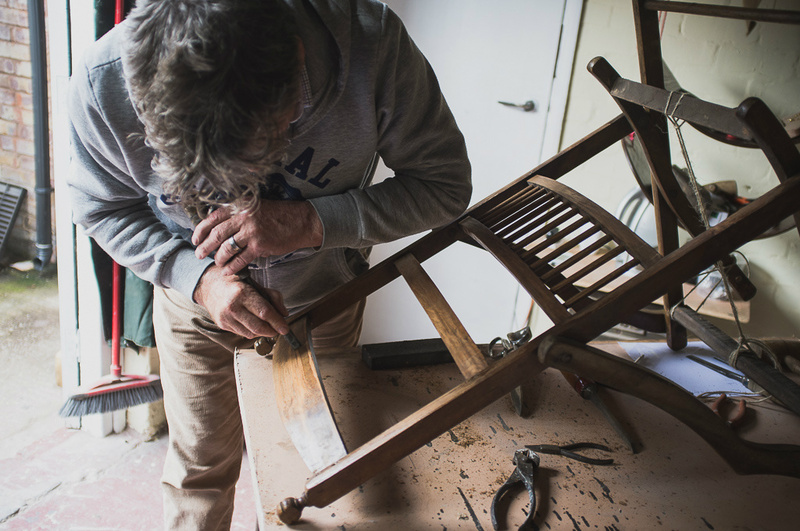 The courses are run throughout the year weekly and at weekends.Our Tutor has 40 years experience in all aspects of interior design, furniture restoration, traditional and modern upholstery including 18 years experience teaching upholstery and furniture restoration to adults. Our qualified tutor/assessor will assess your project and ability so as to obtain results you will be proud of.Maybe you are taking the first steps towards a career change or simply for pleasure, come and join us,we are known for our relaxed workshops, discover the pleasures of the world of upholstery. 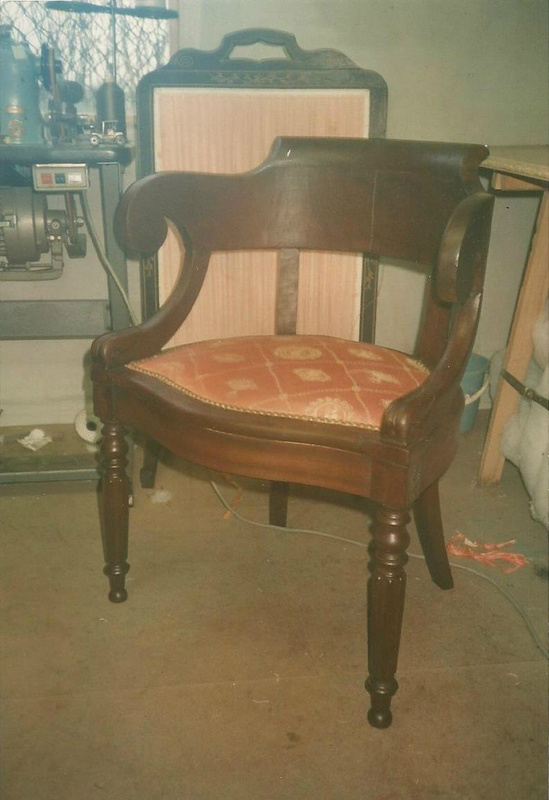 We will teach you all aspects of how to restore that tired armchair frame before giving it a beautiful patina, you will learn a number of essential techniques including for example how to re-sculpter that damaged ball and claw foot, use horse hair and springs to create a well shaped traditionally upholstered armchair, you will learn modern upholstery techiniques more adapted to todays furniture, using modern day foams etc,health and safety being important will be covered whilst working at your own pace in our well equiped upholstery workshop. 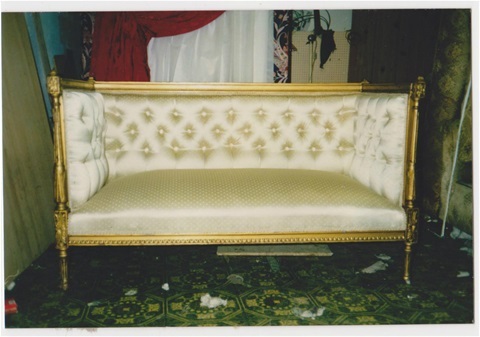 We will give you a basic understanding of upholstery fabrics which enables you to make the best choice for your project. 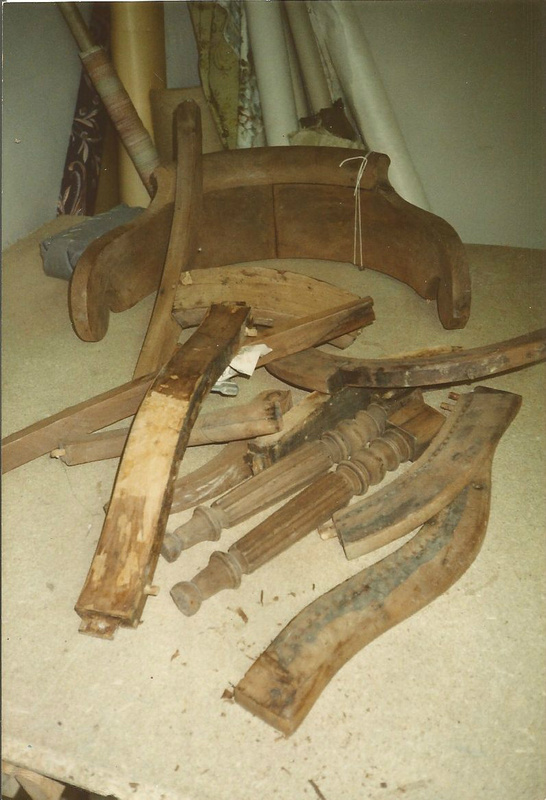 You will gain an insight into why specific styles of seats are upholstered with specific methods,why specific woods are utilised and the history and evolution of furniture styles. Although our courses are mainly for leisure our qualified tutor/assessor can provide module achievement certificates which can be used to demonstrate learning for further development. We now stock a large choice of upholstery supplies for the general public for collection from the workshop. Please telephone Garry on 07938 501186 for all your needs.